Curacao is a wonderful Caribbean island, where life is relaxed and carefree. The clear blue sky with the always cooling breeze turn Curacao into the perfect holiday destination. And in addition to that, the white beaches, azure blue sea, rich culture and history, lovely food and friendly people …. what more do you wish for? Jan Kok Lodges is centrally located on the island, in the middle of nature and close to the most beautiful beaches and national parks. Willemstad, the capital, is easy to reach by car and nearby the Lodges are plenty of restaurants, serving local and international food. Jan Kok Lodges is a unique accommodation from where you discover and enjoy all the beautiful things Curacao has to offer. 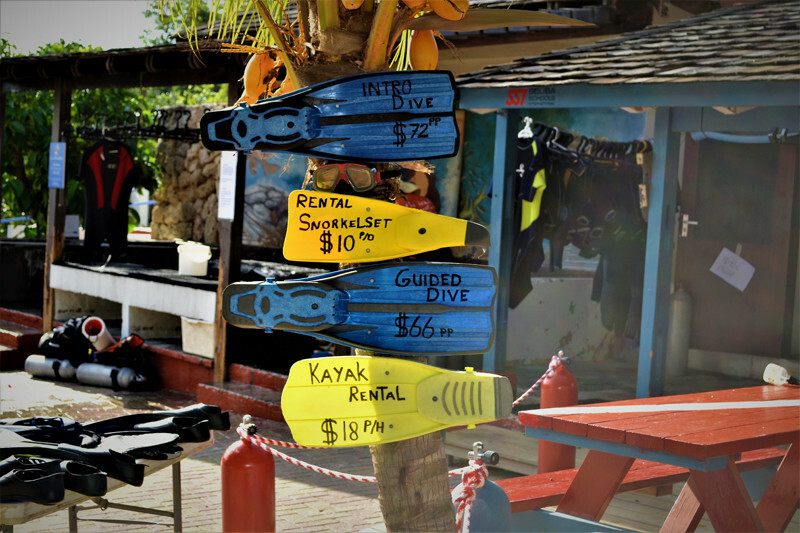 Snorkeling and diving in the waters around Curacao are an unforgettable experience. You will find the most wonderful coral reefs at the coastline. Jan Kok Lodges is located in Banda Abou, one of the largest diving areas on the island. Porto Marie, Daaibooibaai and many other diving spots can easily be reached. Jan Kok Lodges cooperates with various diving schools and we are more than happy to help arranging your snorkeling- and diving trips. Countless beautiful bays, trendy and happening or quiet and remote. Lovely spots where you come at ease enjoying the sun and the blue sea and where children play for hours. Just imagine: lazing away under a cabana while sipping an ice-cold refreshment. Everything is possible on Curacao. 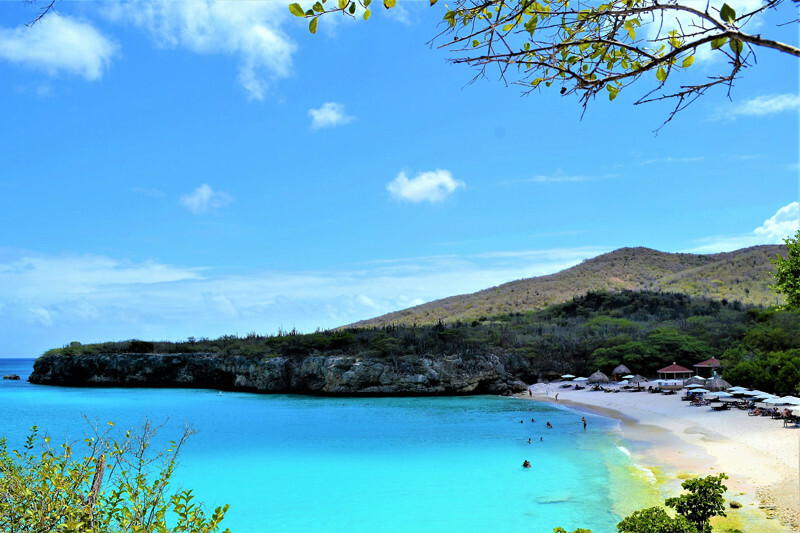 From Jan Kok Lodges you are at Curacao’s prettiest beaches already within a couple of minutes. Highly recommended are Porto Marie, a beautiful bay with it’s own diving school and beach bar, and Daaibooibaai, somewhat smaller and with a very relaxed atmosphere. Also Cas Abou is gorgeous, with maybe even the bluest sea you might have ever seen. A little bit further West are Lagoon, Grote Knip and Kleine Knip, all definitely worth a visit. Curacao offers so much variety. The vegetation and landscapes constantly change. Jan Kok Lodges is located in the middle of the nature , in the area of Banda Abou. Here you can make lovely walks. Walking around the salt ponds of Jan Kok, which are located close to the Lodges, is definitely a recommended one. 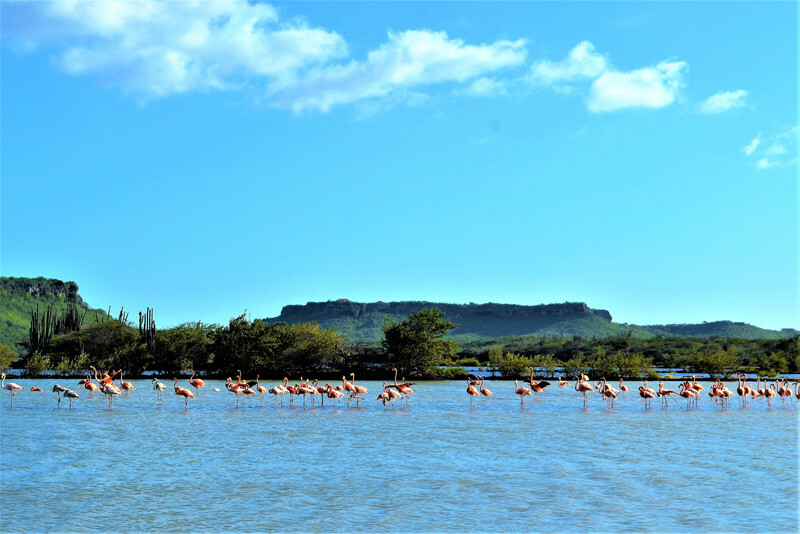 Beautiful nature and of course you will see the elegant flamingo birds. You can also join one of the weekly organized tours which lead you along the Plantage Ascencion, the area around Country House Knip or Santa Cruz. You will observe ruins of old fortresses, country houses and wells. Near Boca Ascencion you will undoubtedly notice turtles. The largest natural park of Curacao, the Christoffelpark, is also located close to Jan Kok Lodges. Here, many activities are being organized, like safari’s, deer watching, cave excursions, full moon walks and sunrise safari’s. You can also rent mountain bikes, or, of course, climb the mountain! Jan Kok Lodges is situated at approx. 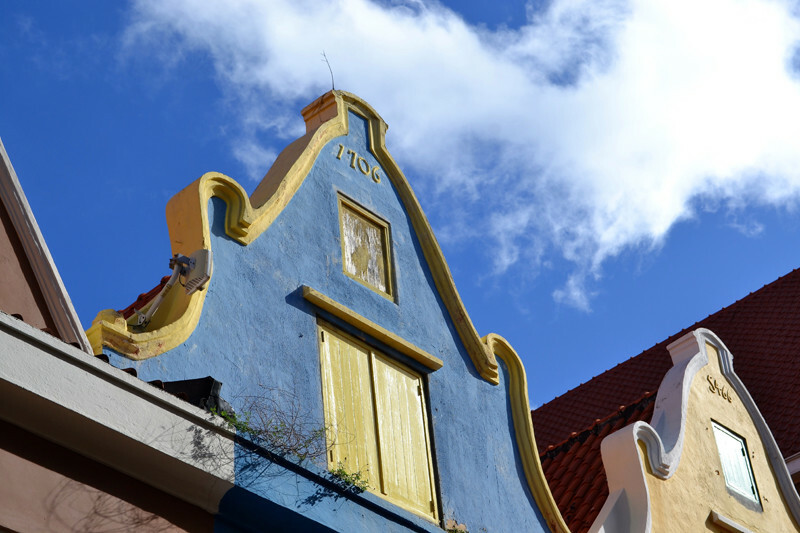 20 minutes from Willemstad, the colorful capital of Curacao. Downtown, you will enjoy the historical architecture, the galleries, museums, markets and shops. 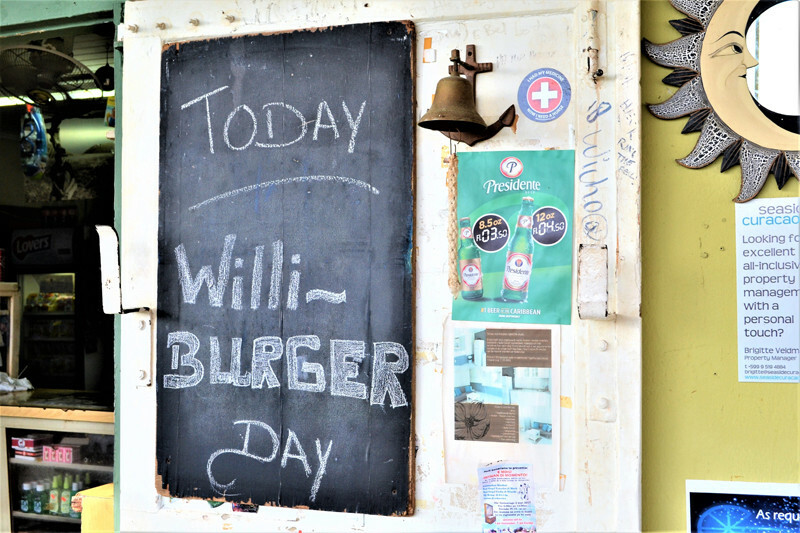 Willemstad offers many restaurants, bars and coffee shops and an exciting nightlife. And not to miss, the many sidewalk café’s along the famous Handelskade. Here you also find the Pontjesbrug, which connects OtraBanda with Punda. Highly recommended is to join one of the historical walks through Otrabanda which leads you along restored buildings and to Kurá Hulanda, a beautiful resorted area. Punda offers the floating market and Marscha Bieuw, a perfect spot for a local lunch. A bit further is Pietermaai, with more and more restored buildings which are now the home of shops, restaurants and café’s. The country houses on Curacao, built in the 18th and 19th century, often are former plantation houses. 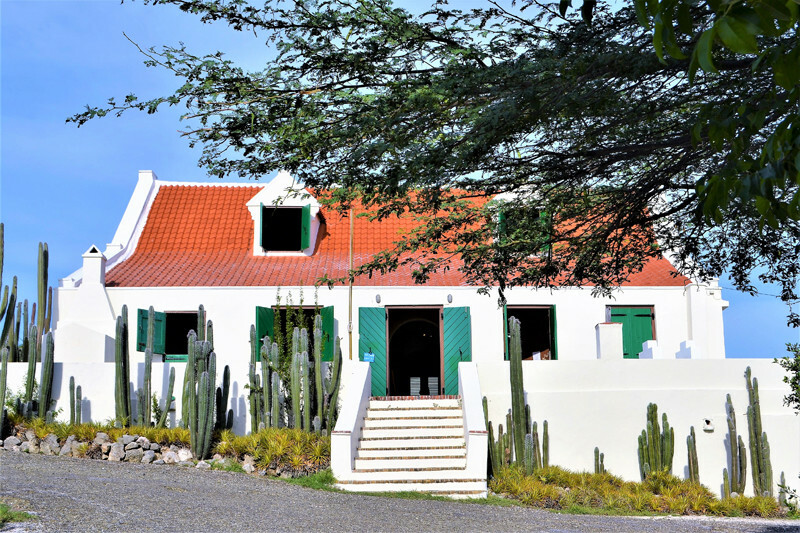 In the past, Curacao had almost 100 plantations and the country house was the center of each plantation. Many of these country houses still exist, and many of them have been restored and nowadays serve as gallery, restaurant or museum. Next to Jan Kok Lodges the country house Jan Kok is situated, where you can visit the gallery of artist Nena Sanchez. A bit further West you will find country house Ascension, where every first Sunday of the month, a local market is being organized. Country house Dokterstuin is the perfect address for a lovely local lunch. Also not to miss is the country house at Grote Knip with its impressive museum. The Caribbean kitchen is exotic and offers various plates inspired by the African, Indian and Creole kitchen. There are many restaurants on Curacao, and also in the area around Jan Kok Lodges you will find plenty of them. There is difference in price range and dishes from all over the world are being served. Whether you want to try the local specials, have breakfast of dinner on the beach, crave for a vegetarian meal, fresh fish or a good steak … everything is possible! Under the heading THIS MONTH you regularly find a new blog update about all the fun things that can be done in Curacao.